An error had crept in the computer system of a Japanese Bitcoin exchange in the last week which had caused the zero price sell of Bitcoins! There was a problem which had caused the calculation of the price of Bitcoin to become zero by the system which was deployed to calculate the prices of Bitcoin – Zaif, which is a platform being run by Tech Bureau Corporation, based in Osaka, Japan. The error remained undetected for full-on 18 minutes and during that passage of 18 minutes; people made purchases of Bitcoin for a price of absolutely zero Yen! News reports have emerged of the sort that a total of 7 customers had made the purchases of Bitcoin during the period. However, in the press release issued subsequently the Tech Bureau Corporation came up with the clarification that other customers would not get affected due to this glitch. An afterward correction mechanism was followed after those sham transactions took place; which made sure that 6 out these 7 transactions go nullified. As per the news reports emerging from the Reuters news agency; one of the customers could not be contacted and his transaction was not made void instantaneously; as, due to the fact that he was trying to transfer Bitcoins out of the Exchange. Conferring to Mr. Asahi Shimbun, that one particular user had made a whopping purchase of Bitcoin worth of ¥ 2,200 trillion (at zero price!) which if converted to USD amounts to $ 20 trillion. Afterwards, he was attempting to sell it out of the exchange. For the correct perspective; $ 180 billion is the total market capitalization of the Bitcoin till date! Thus, that particular person was trying to sell the Bitcoins which were worth of 125 times of the total market capitalization of Bitcoin has acquired till date. News reports tell us that soon the word was out that a magnanimous amount of Bitcoin was out for sale; therefore authorities took no time to fill-in the glitch. The Japanese financial authorities were long suspecting that Zaif crypto currency exchange which is a platform being run by an Osaka centered Tech Bureau Corporation is prone to cyber-attacks. Hence, it was facing the regulatory wraths of the government of Japan for long; as per the news which are emerging out of the establishment. Zaif is 16th in the series of crypto currency trading and purchasing exchanges which have started up the operations in Japan. Just the previous month; NEM coins costing around $ 500 million were stolen out from a Bitcoin trading exchange – CoinCheck, which is Tokyo based crypto currency exchange. 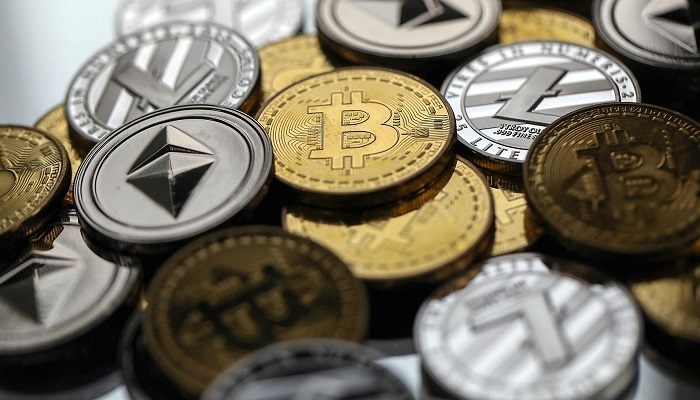 After the happening of this hacking act, the financial authorities came into action and started scrutiny of all the crypto currency offering endeavors on a countrywide basis.